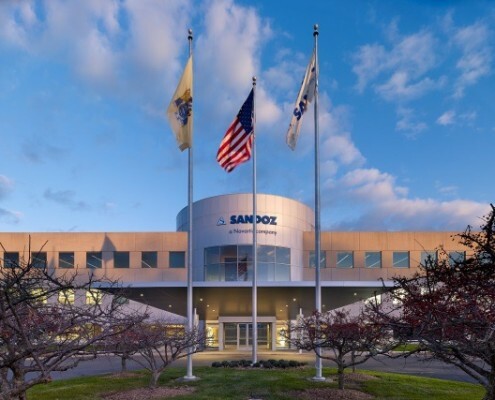 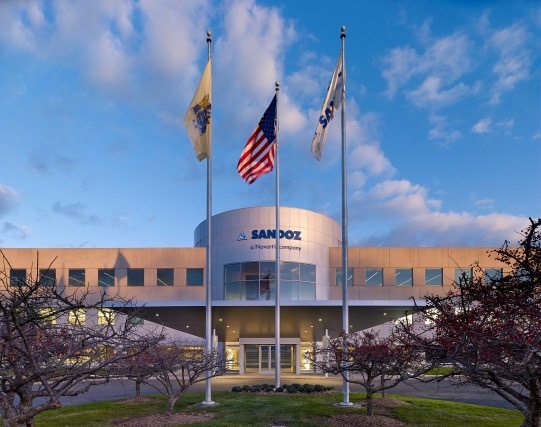 Sandoz, a worldwide leader in generic pharmaceuticals, develops and produces affordable medicines for over 160 countries around the globe. 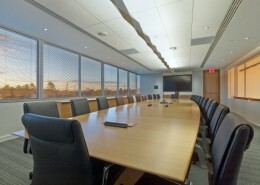 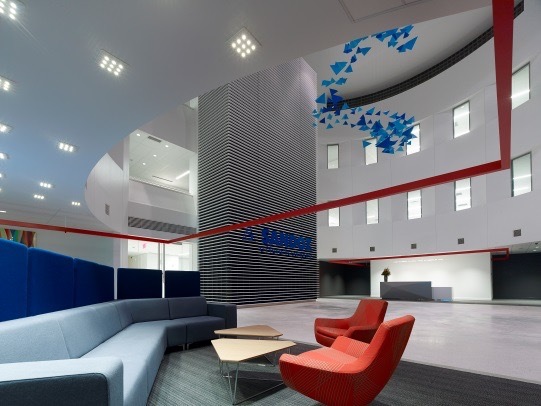 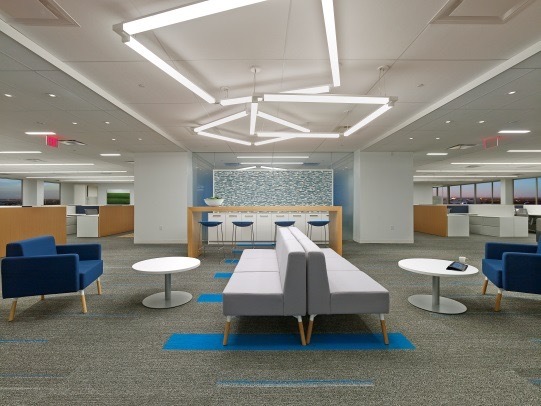 Recently they completed a renovation of their U.S. headquarters, a 154,100, 3-story building they occupy in Princeton, NJ. 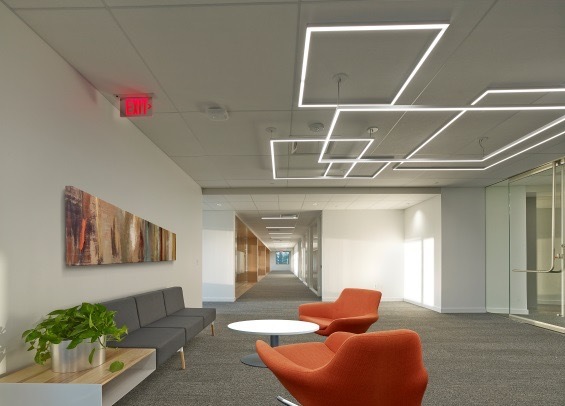 Building upgrades consisted of a renovated lobby, bathroom upgrades, renovated cafeteria, new meeting rooms, office space fit-outs, as well as improvements to achieve LEED Silver certification. 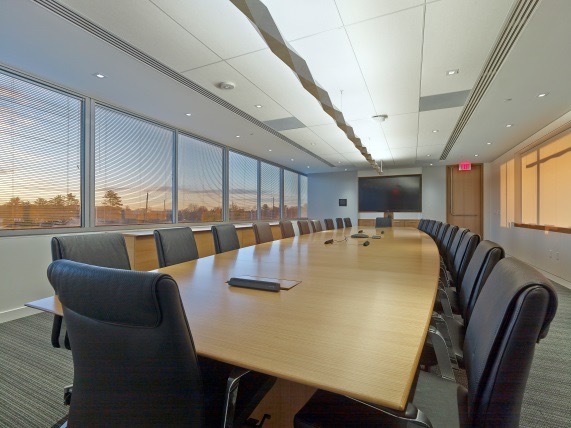 Hatzel & Buehler’s contract included furnishing and installing new lighting, lighting control, switchgear, fire alarm, ATS, UPS and devices.